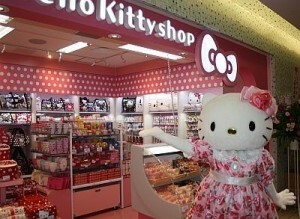 Hello Kitty is a popular and beloved character all over the world. However, the character wasn’t so much popular when it was made in Japan. Why it has been popular. 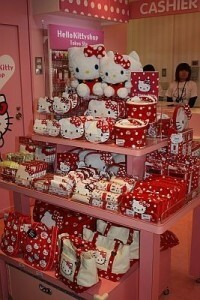 I found Hello Kitty’s back ground story. 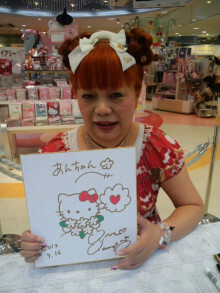 The first time, the character was not so loved even production company, but the author, Yuko Yamaguchi made achieve that Hello Kitty has been a most popular character. “At the time of my hiring, Kitty was not selling well. After the second Kitty designer had left, the company struggled to find a successor. To be honest, I did not want that position either. But when the in-house designers were tasked to think of a “new Kitty” and make presentations, mine was chosen. And so, I was given the responsibility of Kitty. How could I make Kitty into an idol? I thought long and hard, and eventually devised autograph sessions, just like a pop idol singer. Just about every weekend, I would go to the shops and draw pictures of Kitty. I would ask the customers what they liked about Kitty, what they didn’t like. 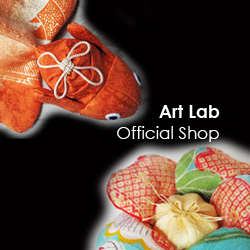 These were all things that I initiated on my own, outside of my regular work. Even now, I still conduct about 40 autograph sessions a year. And I’ve increasingly been invited to go to overseas event. I’ve attended over 1000 autograph sessions to date. I’ve often been asked, “you must think of Kitty as if she were your own child?” But I’ve never once thought that. Around 2000, when she began to become popular overseas, I started to think of her as a very valuable business partner. From around that time, I began to watch closely all of the Sanrio characters. I started to think of Kitty as some kind of breadwinner, a star, like the kind that would headline a talent agency.